On this very special podcast, Walrus and Jim discuss Tucker Carlson's new book Ship Of Fools. Very enjoyable. Thanks for the review. 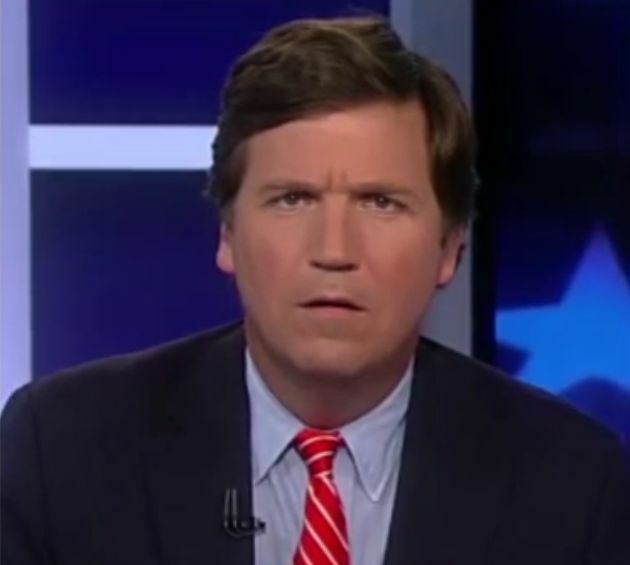 I will be getting the audio version of Tucker’s book. Excellent show. Would like to hear more like this from Ex/Am. V, helpful intro and exposition on book,.. a few minutes in, decided to order it. I can actually hear Jim this time but his levels are not right and I can hear static when he speaks. Upgrade your mic buddy! I’ll get that god damned audio straight one of these days. Im actually using a pretty nice mic and mixer now.